It’s just good business sense to offer a range of payment options to your customers. Of course, what works for one business won’t work for every company. However, as an entrepreneur, it’s important to offer your customers a range of payment options. As otherwise, you could end up losing customers or putting new clients off. There are various payment options you, as a business owner, can offer. These include cash payments, debit or credit card payments, check payments, or payment plans. Below, we’ve shared some tips and advice relating to each payment type, along with a few pros and cons. What payment options should your business be offering? Let’s delve a little deeper and find out. It’s no secret that a lot of business owners favor cash payments. The reason for this is because cash doesn’t cost anything. That might sound odd, but the fact is card payments can often come at a cost to the business owner. Plus, when customers pay in cash, book keeping becomes much easier and less stressful. However, cash is best used as a payment method when combined with debit or credit card payments, as not everyone is happy to carry cash. This is especially true when it comes to making big payments. Today, debit and credit card payments are the favored payment method by many people because they’re quick and easy. For businesses, however, debit and credit card payments come with a transaction cost. This is why some smaller companies prefer not to use them. Of the two, credit cards come with the highest cost. That being said, it doesn’t have to be that way. You see, thanks to online payment processing, credit card payments can now be much cheaper. Thus allowing more businesses to accept credit card payments. 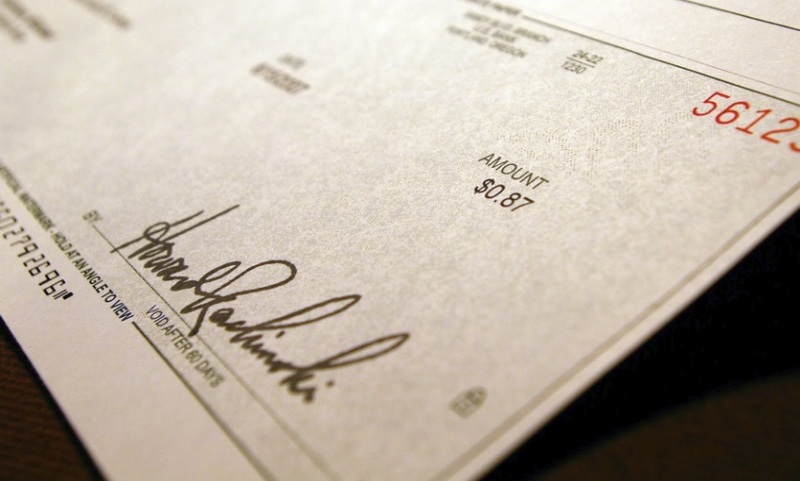 In the 90’s checks were one of the most common payment methods. Today, however, they’re not as popular as they once were, thanks to the invention of PayPal. However, as a business owner, if you want to be inclusive, it’s a good idea to offer payment via checks. This is a popular option with certain people, and if you fail to accept them, you could end up losing business. This is especially true is you work closely with other businesses, as many larger companies prefer to make payment via check. Payment plans are something that not all businesses are comfortable with, and that’s fine. Whether or not you accept payment plans is at your own discretion. Many larger companies are happy to offer payment plans to certain clients who they know to be trustworthy. However, for startups, payment plans may not be an affordable option, and that’s perfectly fine. As a business owner, you have to do what’s best for you and your business. If payment plans aren’t an affordable option, then don’t offer them. It’s as simple as that. As a business owner, it’s your job to attract and keep your clients for as long as possible. Believe it or not, the payment options that you offer is a big part of that. How you will let customers pay can impact whether they buy from you or use your services again. So it’s important to think carefully about the payment options you have in place.